Add a modern touch to your clothing collection with this T-Shirt brought to you by the house of Life. 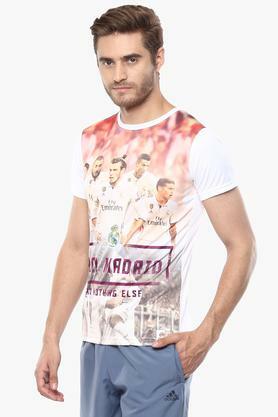 It comes with a round neck, which lends it a smart look while the print pattern further makes it all the more fashionable. 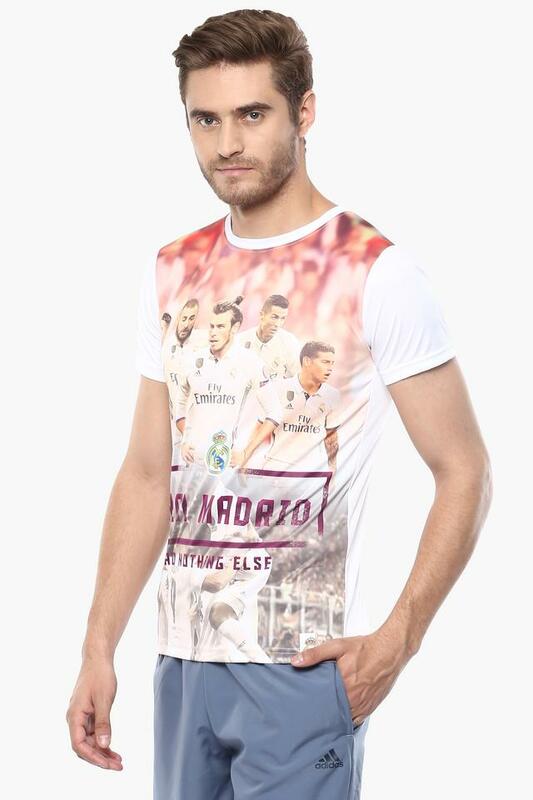 Besides, it has short sleeves that further enhance its overall design. 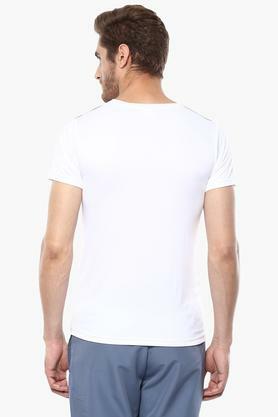 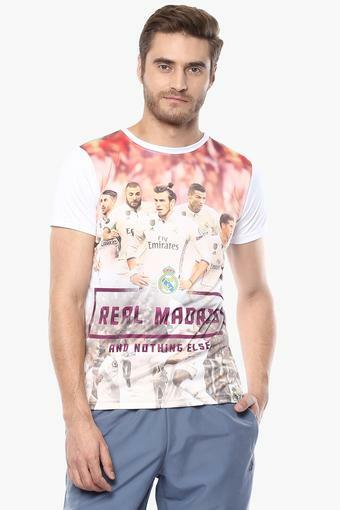 Flaunt a stylish look by wearing this T-Shirt for any casual occasion. 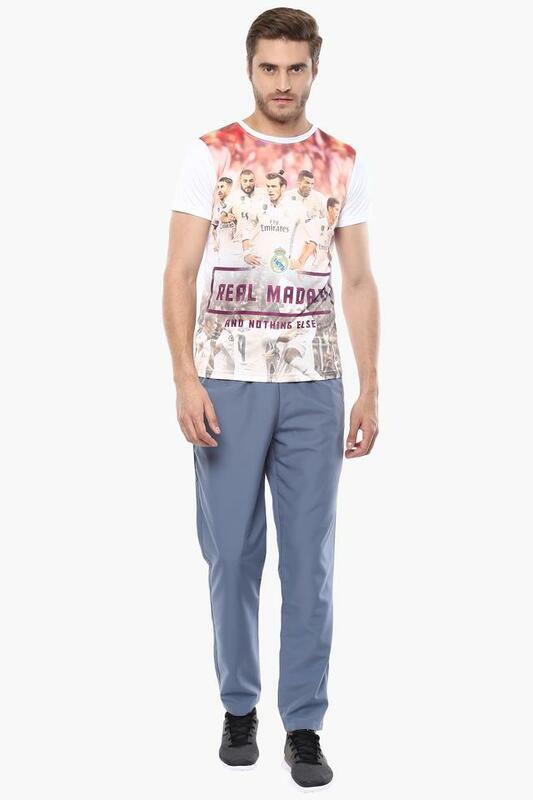 You can combine it with a wide range of chinos and boat shoes to make a fashion statement.